Burham Village Hall is a modern hall with many facilities in the centre of the village with a large car park. 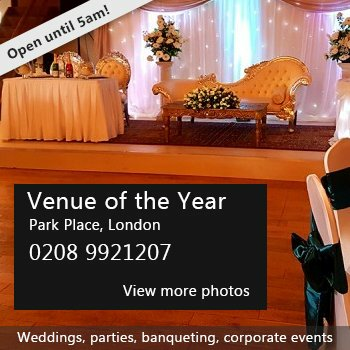 The main hall has a floor area of 80 square metres and also includes a large stage with curtains. There are 2 other smaller rooms available plus kitchen and toilets including disabled toilet. Availability: Weekends and some weekday evenings. Weekdays only available in school holidays. Hire Costs: The hire charges are £9 per hour from Monday 8am until Friday 8.30pm. Friday from 8.30pm to 11.45pm, Saturday 9am to 6pm and Sunday 9am to 6pm is £16 per hour. Saturday from 6pm until 11.45pm and Sunday 6pm to 9pm is £20 per hour . 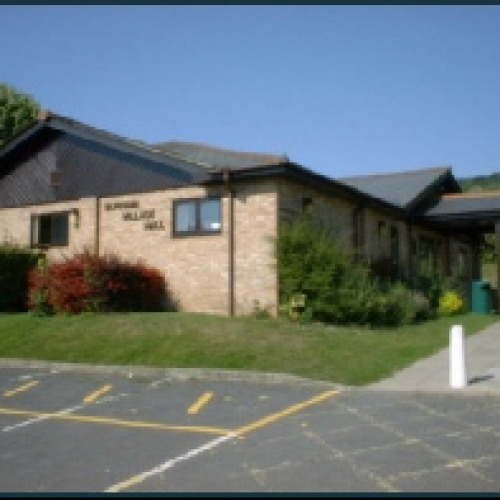 The village hall is licenced for entertainment on Monday through to Saturday until 11.45pm each evening. Sunday hiring is only available for private functions between 9am and 9pm. There have been 0 reviews of Burham Village Hall. If you would like to send Burham Village Hall a booking enquiry, please fill in the form below and click 'send'. Perhaps some of the following halls within 5 miles of Burham Village Hall would also be of interest?